Your friendly postal carrier has a lot to deal with on a daily basis. From dogs whose mission it is to destroy all of their kind to walking several miles through rain or snow to dodging the bees that love the pretty flowers planted around your mail box (special apologies to my postal carrier for the stand of milkweed around mine), the postal carrier job is one of the toughest jobs out there. This time of year, postal carriers work hard to deliver your holiday packages and cards on time, often working extra hours to make sure your holiday comes off without a hitch. 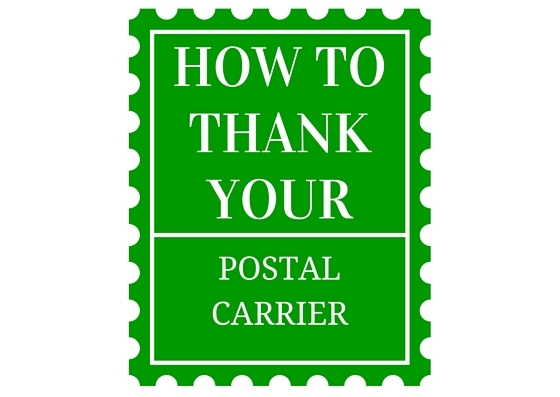 You may be tempted to give your carrier a monetary tip to thank them for their service. While cash might seem like the easiest way to show your appreciation, did you know that federal employees can’t accept cash tips (or even gifts valued at over $20)? Sure, you could give your postal carrier holiday cookies or candy but imagine if everyone on their route did that? Cocoa Butter Soap: In colder climates, being exposed to freezing temperatures causes dry and itchy skin. Our handmade cocoa butter soap is full of skin-loving olive and rice bran oils and moisturizing cocoa butter. It’s unscented so it won’t further irritate already sensitive skin. Eucalyptus Lavender and Mint Soap: Walking all day long with a heavy bag of mail can be exhausting. Help your postal carrier wake up and feel invigorated with a bar of this minty fresh soap. Lavender Bath Tea Bags: After a long day of walking several miles, there is no better way to relax achy feet and muscles than a long soak in the tub with the soothing scent of lavender. Have more people to tip? 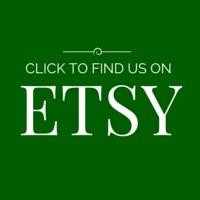 Handmade soap from the Emmet Street Creations store on Etsy makes the perfect gift for your hairdresser, your kid’s favorite teacher and even your landscaper!